We are Brisbane’s no. 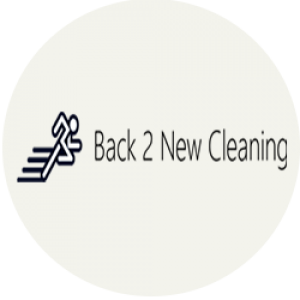 1 carpet cleaning company because we provide expert and trustworthy carpet cleaning & EMERGENCY 24/7 water restoration service in Brisbane and surrounding suburbs. Welcome to Tip Top Carpet Cleaning Brisbane. Here at we are professional, full-service carpet cleaning company serving the Brisbane Areas. We take pride in our name, knowledge, systems, and guarantee. Our higher truck mounted system uses safe or natural solutions and hot water extraction that leaves nearly no residue. We Use live enzymes that will get rid of unsafe germs, mold build-up, pet odors and stains which build up over time and becomes deeply nestle in the material and padding of your carpets. After cleaning and sanitize your carpets we finish the work by applying Scotchgard products for long lasting beauty and safety. Do you have lumps in your carpet? We can fix this too! We do carpet patching, stretching and repair. Let us fix all of your carpets troubles before we clean them.